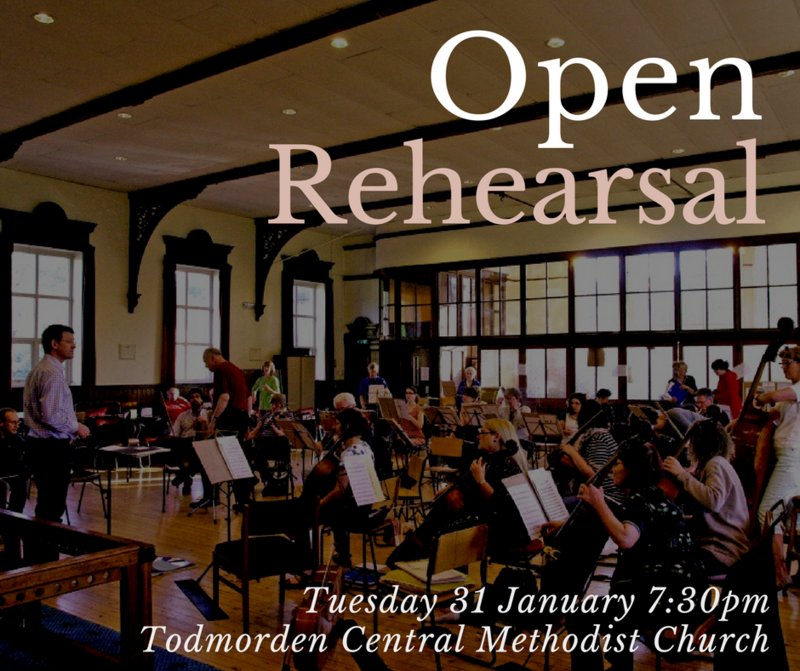 Are you intrigued by what goes on behind the scenes as an orchestra rehearses for a concert? Come and join the orchestra and our conductor, Nick Concannon Hodges, on Tuesday 31 January at 7:30pm to get a unique insight into how we shape and prepare a piece of music for performance. We will be rehearsing Sibelius’s Symphony No 1 ahead of our concert on 11 March 2017. We also look forward to welcoming any string players who would like to take part in this rehearsal.